Going into the 2017 season, the North Carolina Tar Heels had big shoes to fill with star QB Mitch Trubisky entering the draft over the off-season. Throughout the season, though, the Tar Heels only suffered more loss to their depth chart due to injuries. North Carolina did not have single linebacker or offensive lineman start all 12 games. Not a lot of good came from the Tar Heels 2017 season, other than young players getting to experience playing in meaningful minutes. 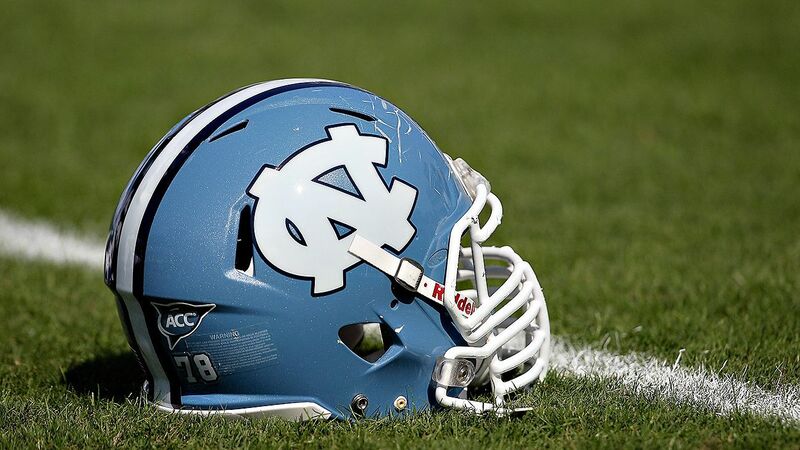 Although the Tar Heels were abysmal last season, they have maintained a level of mediocrity throughout program history with some bright spots sprinkled in and have produced NFL talent like Lawrence Taylor and more recently Mitch Trubisky. North Carolina has an abundance of talent returning to their team, but none of it matters without the right guy under center. The Tar Heels have a decision to make at the QB slot on the depth chart; with Chazz Surratt and Nathan Elliot both getting starts last season, they’ll look to prove their worth at fall camp. The good news for Tar Heel fans is they are bringing back most of their roster from last season, but bad news is those are the same guys that just went 3-9. If North Carolina wants to improve, they’ll have to do a great job of developing their younger players. It’s not ideal, but it’s all you have, so you drink it and hope for something better in the future. Last season was looked at as a rebuilding year for the Tar Heels and this season will more than likely be the same. UNC fans hope too that the injury bug is behind them, but given Head Coach Larry Fedora’s recent take on CTE and concussions, that doesn’t seem very likely. It’s hard for me to believe that the Tar Heels will improve much on last season with their head coach talking to the media like everyone’s drunk uncle at the family reunion.